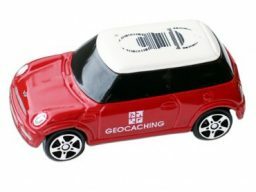 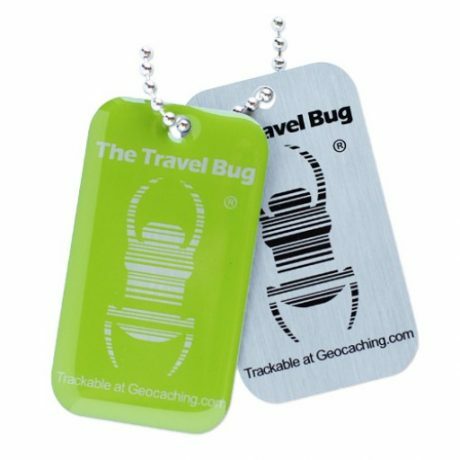 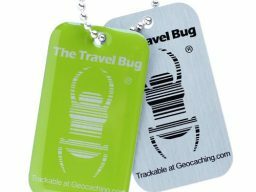 Introducing the new scan-able Geocaching QR Travel Bug® in Green! 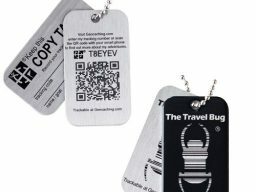 Each tag features a unique QR code that takes you directly to the the item’s trackable page on Geocaching.com. 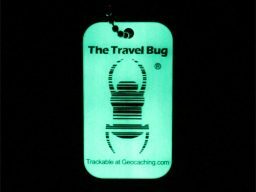 Just scan it…log it…. 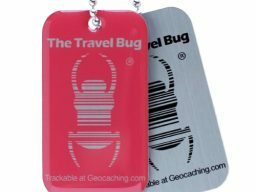 and keep it moving.